At Livingston Roof Pros we can install a new roof quickly and make sure it's done right. We offer a satisfaction guarantee on all our work as well. We won't stop until you're completely satisfied. We take pride in all the work we do here at Livingston Roof Pros. If you have a project we'd be glad to speak with you and give you a free roof estimate on that project. Livingston Roof Pros is a residential roofing company in Howell Michigan serving the great folks of Livingston County Michigan. Livingston Roof Pros – Who We Are and What We Can Do for You! We’re a family owned business that focuses on customer service. We’ve been part of this community for decades and we’ll continue to offer roofing services that are competitively priced with excellent customer service. We offer the best residential roofing services for home owners in the Livingston County, Michigan area. We are a completely licensed, insured and certified roofing contractor in your Livingston County neighborhood. We offer the best residential roofing services you can find, with a 100% money back guarantee on all labor and materials. We only use GAF, CertainTeed products so your new roof will be strong, safe and stunning! You’ll be the envy of your block once we’ve installed your new roof. 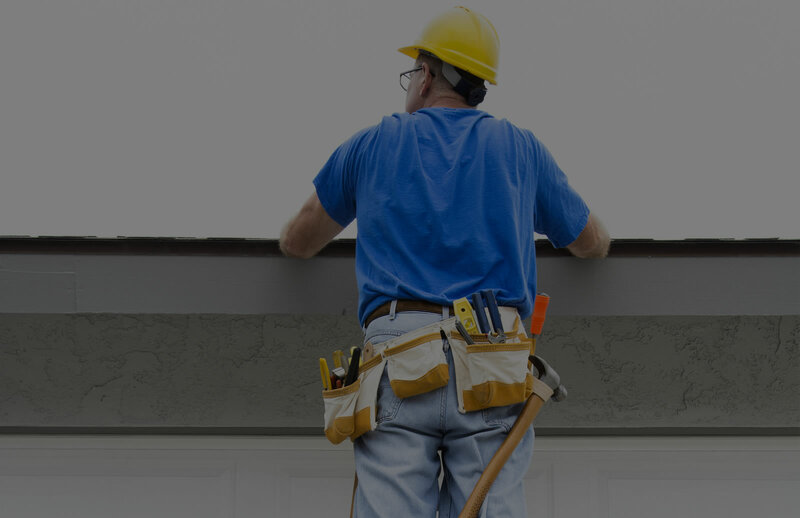 Some of the services we provide include roofing maintenance, protective roof coatings, roof inspections, new roof replacement, roof installation, shingle repairs, roof ventilation and upgrades, roof ridge and hip replacement, tear-offs and re-roofs. We also perform gutter and downspout cleaning and inspections which is a dire part of your roof. If your gutters or downspout is clogged up, you could face many problems such as rook leaks and other roof damage. We can show you different styles of roofing including metal roofing, tile roofing, flat roofing and more, in any color you’d like. 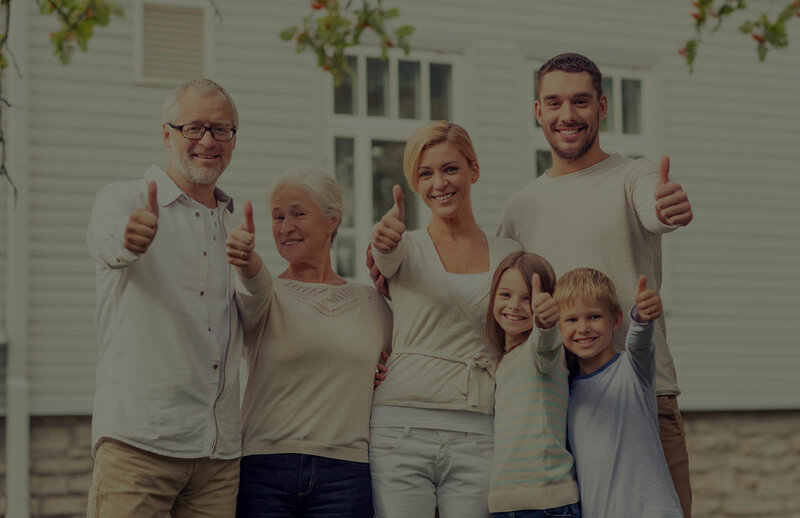 You’ll be sure to “wow” your family and friends once you call Livingston Roof Pros and have them install your new roof. 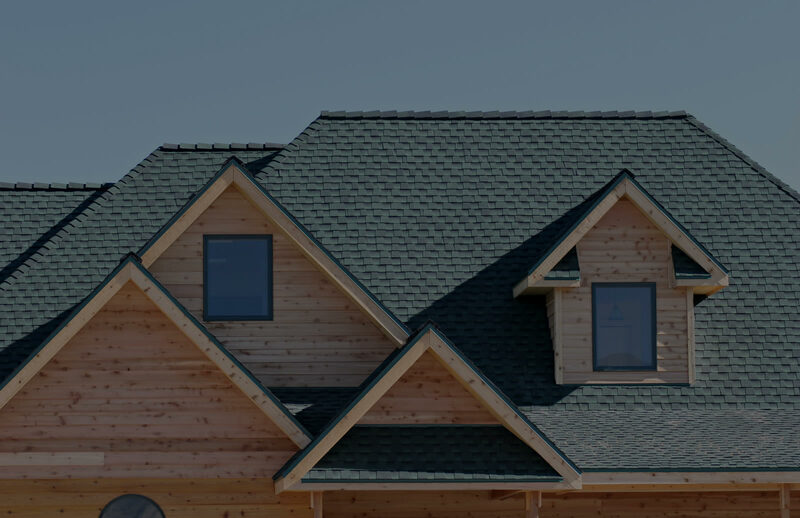 When you choose us as your local roof contractors, you are choosing the best roofing company in Livingston County, MI. Your roof will be done right! You never have to worry about the roof holding up when you choose us because we only use the highest quality of roof materials for your new roof and roof repairs. To get started, you can click the call button if you are on your mobile device and give us a call at Livingston Roof Pros. You can also use the contact form located throughout our website, or you can stop by our office. Whichever is more convenient for you, will work with us. We currently serve the following cities in Michigan: Brighton, Brighton Twp, Fowlerville, Genoa Twp, Green Oak Twp, Hamburg Twp, Hartland Twp, Howell , and Pinckney. Contact us today and let us take care of all your roofing needs in Livingston County, Michigan! Want to know how much your roof will cost before the project begins? At Livingston Roof Pros we provide our clients with a free roof estimate so they know details of the project first. Not sure what’s going on with your roof? At Livingston Roof Pros we offer roof inspections that can find problems in your home’s roof. Read our latest blog posts and site news here. Simply click on the post you’re interested in to get more information. After my skylight started leaking I wasn’t sure who to call. I ended up calling Livingston Roof Pros and they sent someone out to my home in just a few hours. The person they sent out was professional and very courteous. They went onto the roof and found the problem with the skylight and resealed it. The entire ordeal only took several hours from the time I called until the project was complete. Two thumbs up! I’ve never worked with a roofing company that is faster with customer service than Livingston Roof Pros. I called and they were quick to answer my questions and provide repair service. After getting a few estimates on replacing the roof on my home I decided to go with Livingston Roof Pros. And I’m glad I did. They did an amazing job and once the new roof was in place the house looked like it did when they started. They cleaned up all the old roof and debris. Super happy with this company!